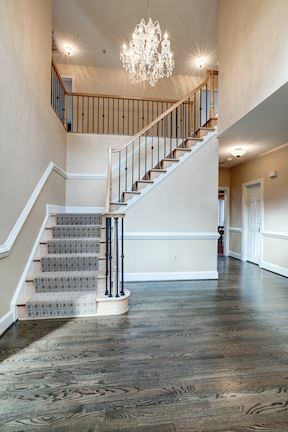 Beautiful all brick colonial handsomely sited on an acre lot backing to trees. 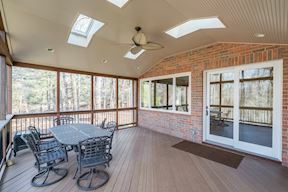 This mint condition home features 9 ft ceilings, light filled rooms, hardwoods on the main and upper levels, an expansive screened porch and walkout lower level. 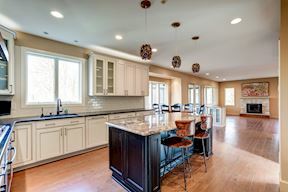 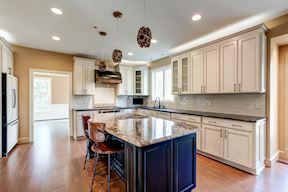 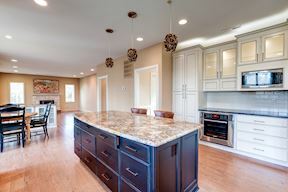 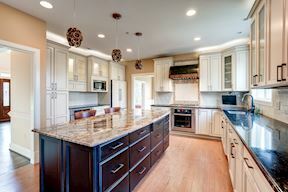 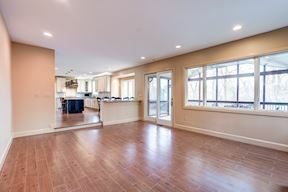 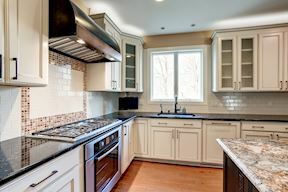 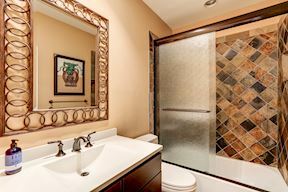 The renovated kitchen features top of the line finishes and appliances and has an adjoining breakfast nook with floor to ceiling bow window with spectacular vistas. 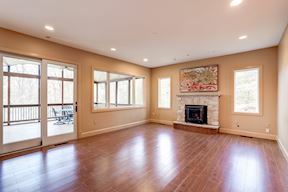 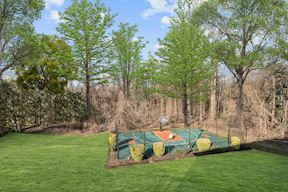 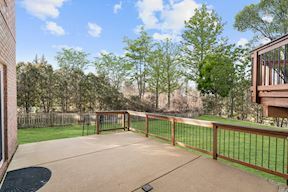 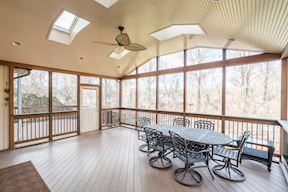 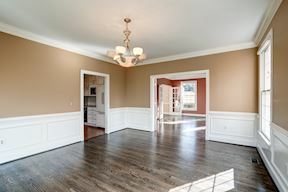 The family room has a gas fireplace and sliding door to the expansive screened porch with vaulted ceiling with skylights and great views of the huge fenced backyard and sport court. 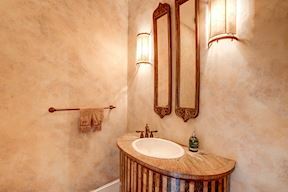 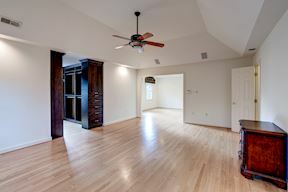 The spacious master suite includes a sitting room, two walk-in closets and luxury bath. 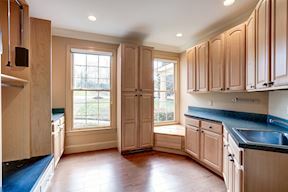 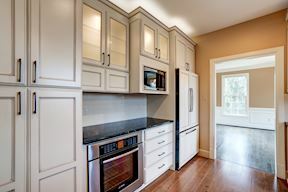 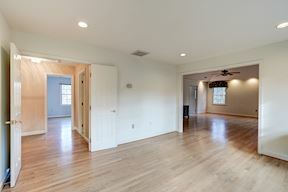 The large mudroom and pantry has walls of cabinets, a sink, designated space for a refrigerator and coat closet. 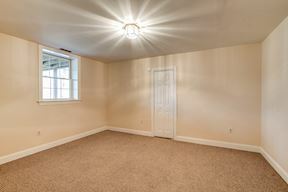 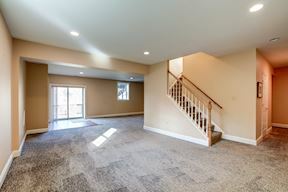 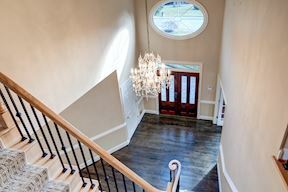 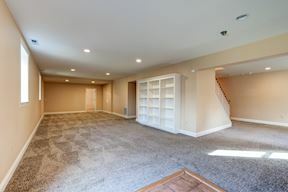 The walkout lower level has loads of natural light and includes huge rec room, guest bedroom and renovated full bath and wine cellar. 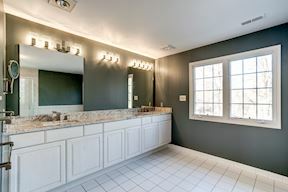 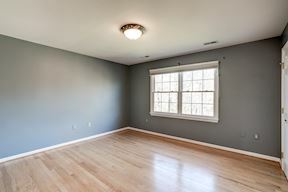 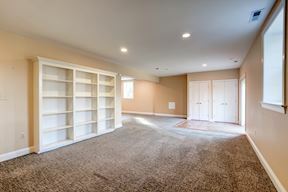 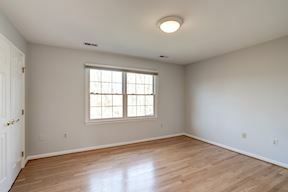 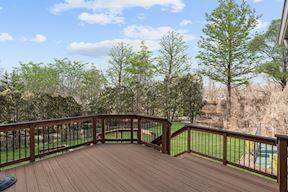 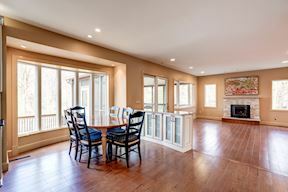 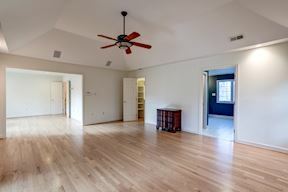 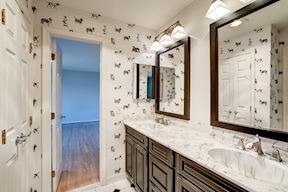 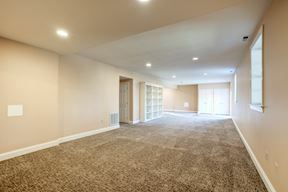 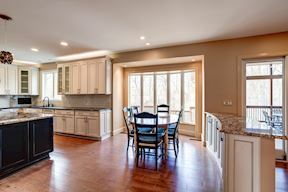 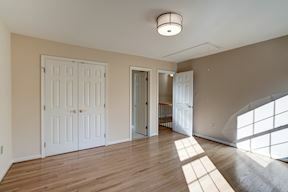 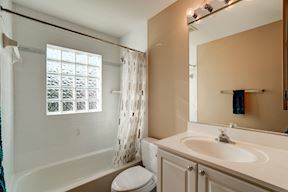 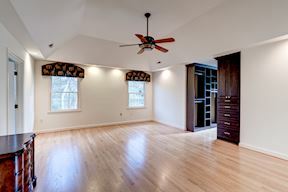 The location is ideal for access to 495 and the GW Parkway and both Dulles and Reagan National Airports. 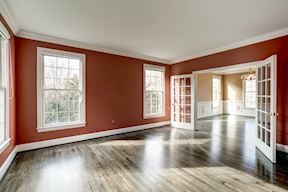 Residents can walk to Clemyjontri Children's Park, Turkey Run Park, Langley Forks Park and The George Washington National Park.